This page is part of the Ravenscroft Songbook. 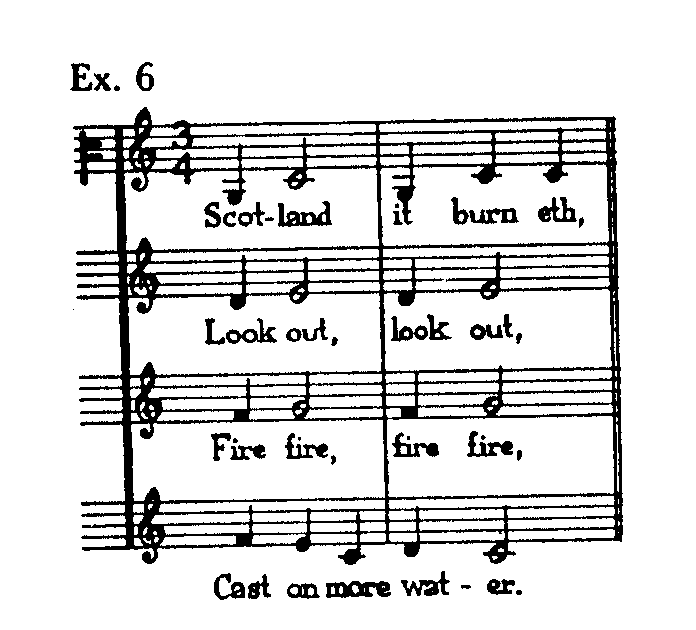 This round is the earliest known round in the theme of "Scotland's burning" or "London's burning". Need help downloading these sounds? Return to the Songbook Index.